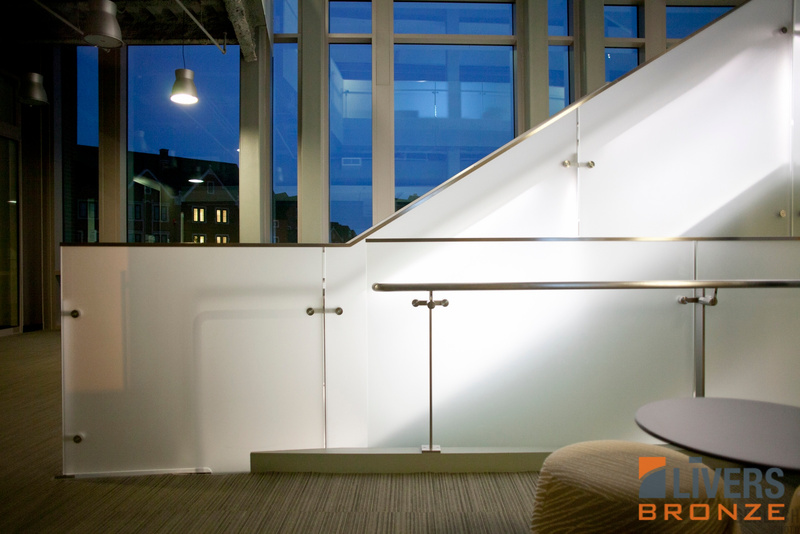 The Plank railing system design is reflective of strength through its soft, elegant form and functionality. 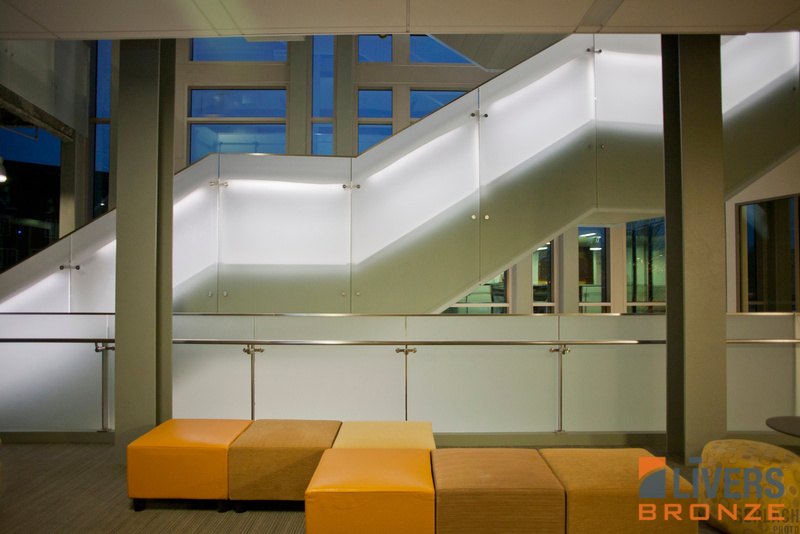 Above all, the Plank railing system delivers minimalist style that allows the building’s architectural context to take precedent. Plank combines a thin post design with a unique railing bracket, which is available in stainless and powder-coated steel. Don’t be fooled by the minimalist and simple design elements. 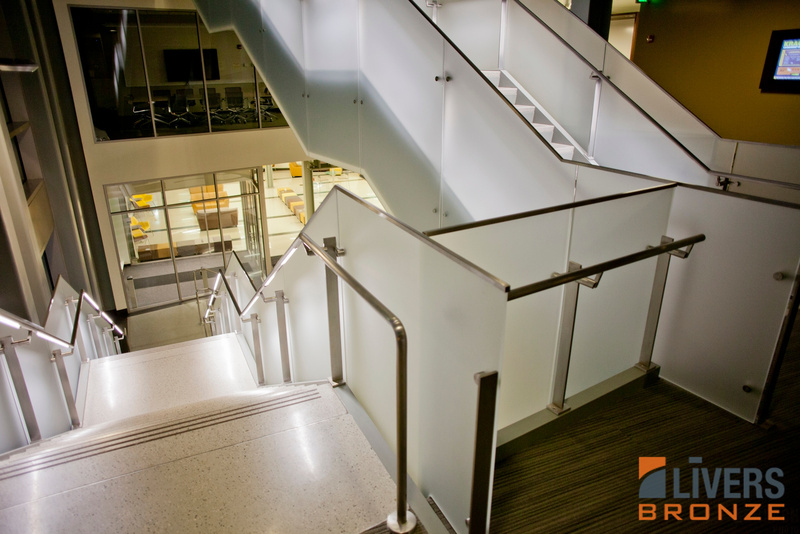 The Plank railing system is engineered for strength, just like all Livers Bronze designs. 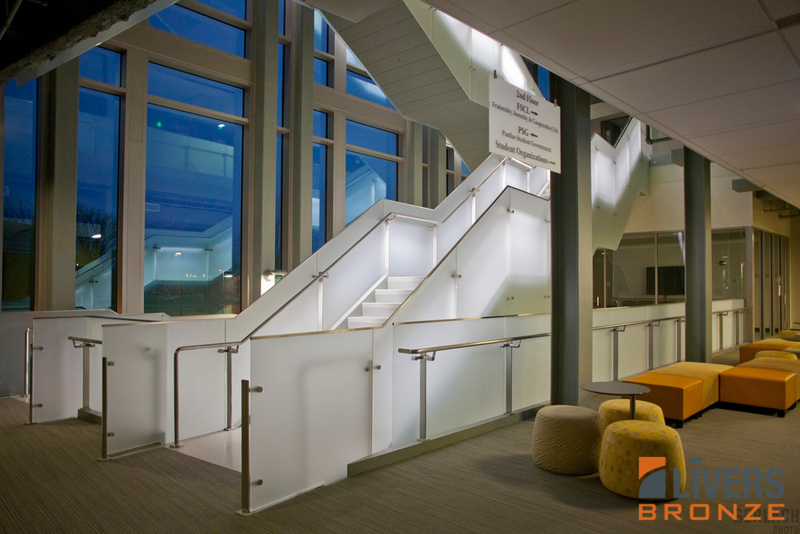 The glass “planks” serve as the foundation that gives this railing system its enduring might making it capable of withstanding heavy use.